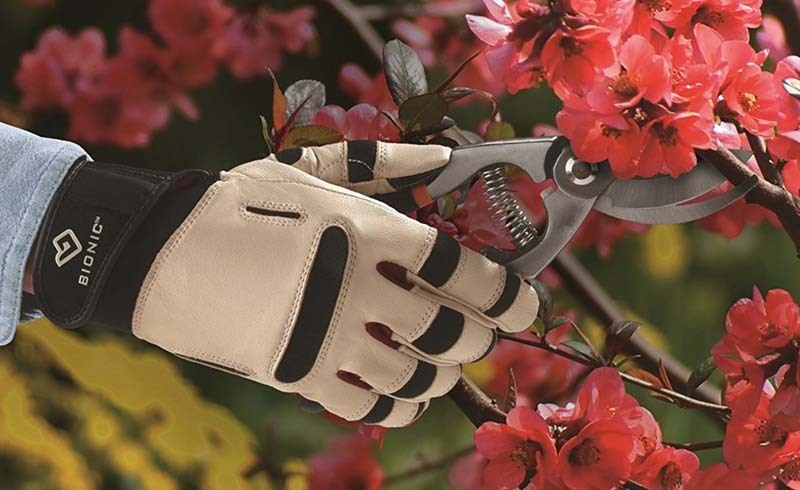 Create the ultimate green-thumb starter kit with these must-have gardening tools. 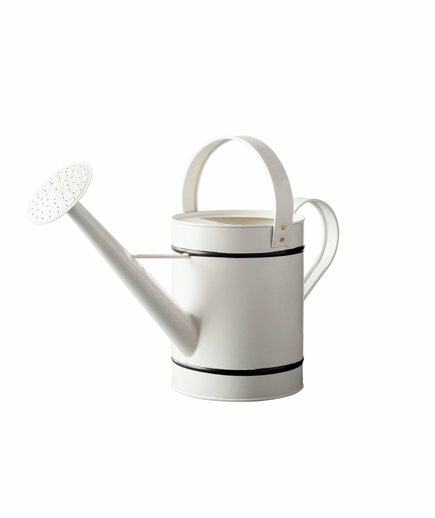 Give your farmhouse home a watering can to match its charm. 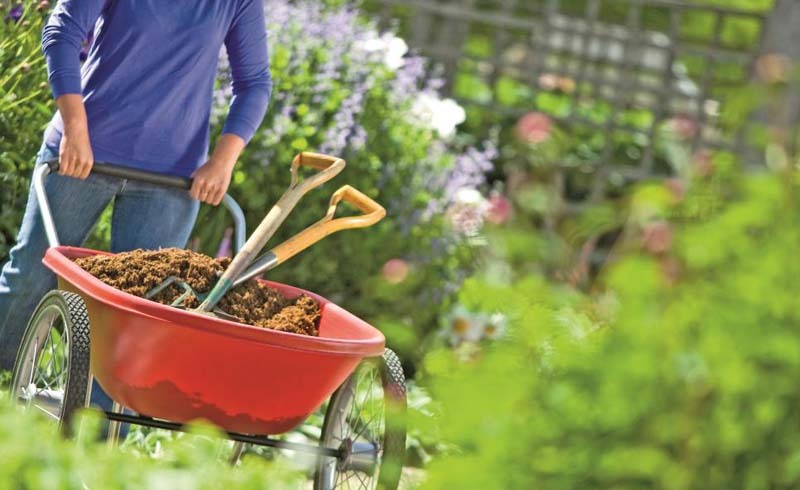 The top and side handles give you multiple options for easy carrying, and the can features a leak-resistant design and large spout so everything in your garden is evenly watered. 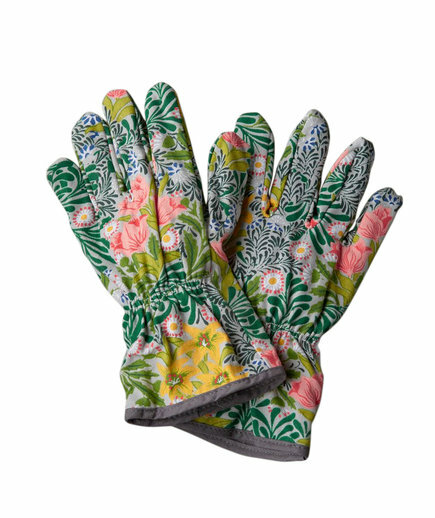 Elevate your gardening-glove game with these eye-catching accessories, which feature William Morris’ iconic “Bower” wallpaper from the Victoria & Albert Museum in London. They’re crafted with two layers of cotton for extra comfort and secured with elastic at the wrists for extra protection. 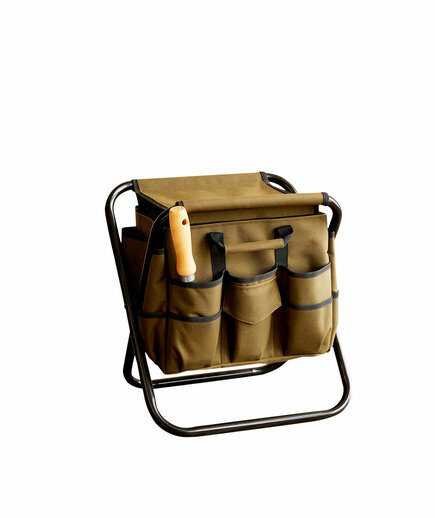 If you’re short on space, this all-in-one gardening tool storage and folding seat is just what you need. Plus, it’s made with water-resistant nylon and features 21 different sized pockets to fit every tool. With this flexible hose, kinks and leaks are a problem of the past. 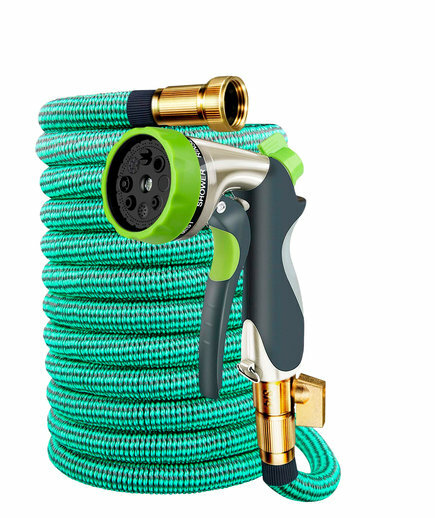 It expands to 50 feet, so you don’t have to worry about installing multiple hoses in your backyard. Clarington Forge has been a trusted brand since 1780, so you can’t really go wrong with this foolproof set. 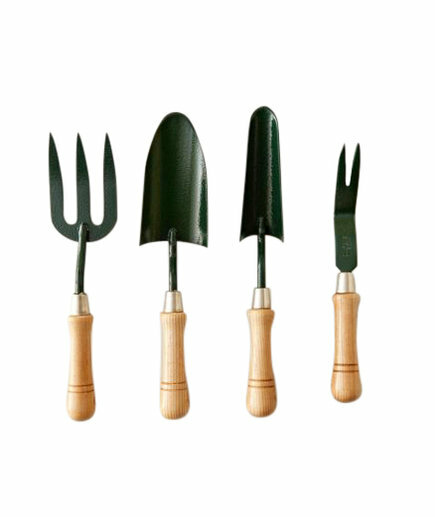 Not just functional, this set of four essential gardening tools is also stylish, crafted from solid steel, and adorned with a stunning ash handle.